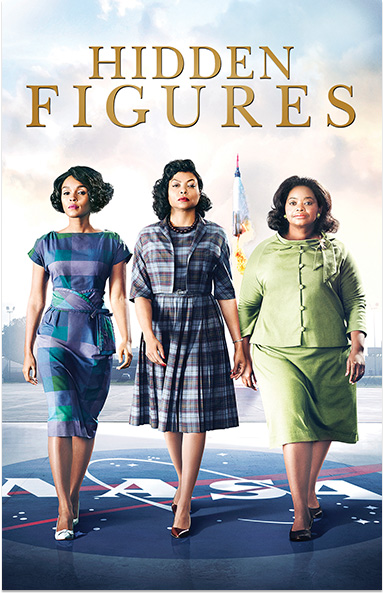 An incredible & inspiring untold true story about three women at NASA who were instrumental in one of history’s greatest operations – the launch of astronaut John Glenn into orbit. HIDDEN FIGURES © 2016 Twentieth Century Fox Film Corporation. All rights reserved.